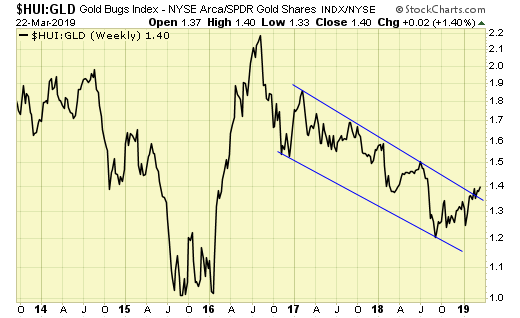 COT data on gold is supportive for overall higher prices. 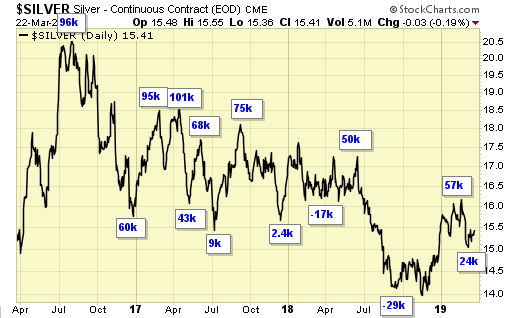 COT data on silver is also supportive for overall higher prices. 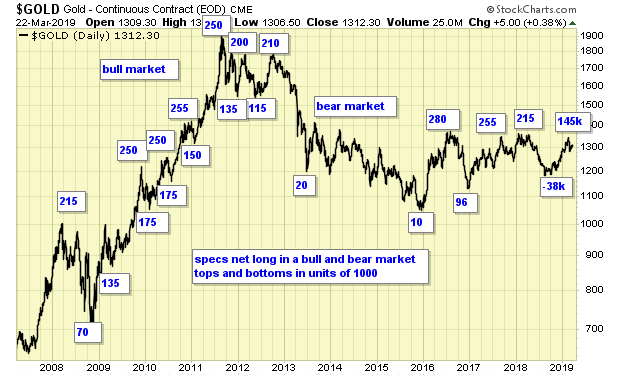 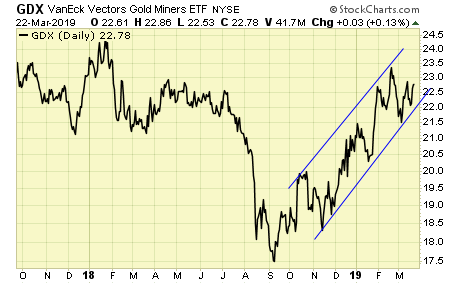 Gold stocks continue to outperform during the current up cycle. 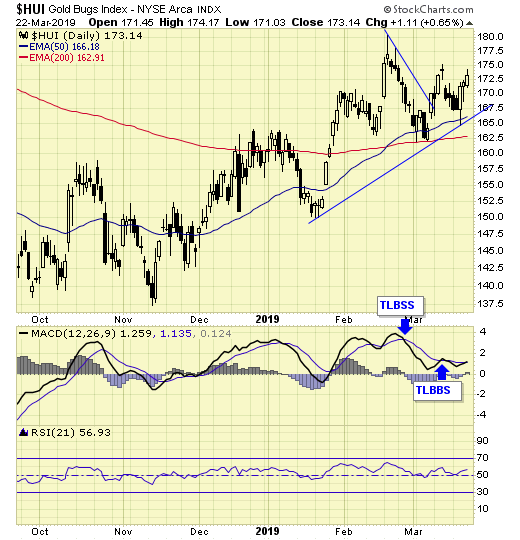 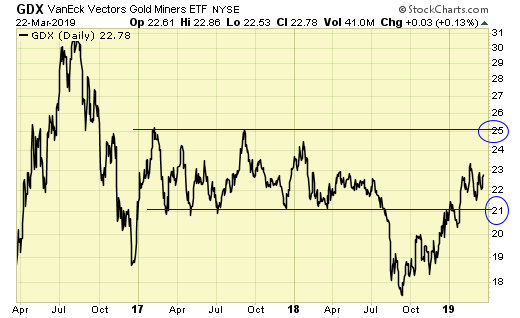 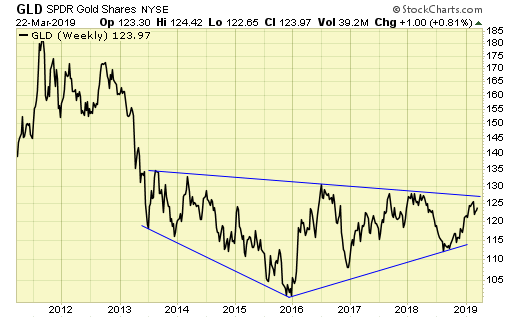 Gold is lagging gold stocks as the multi year bottoming pattern continues. 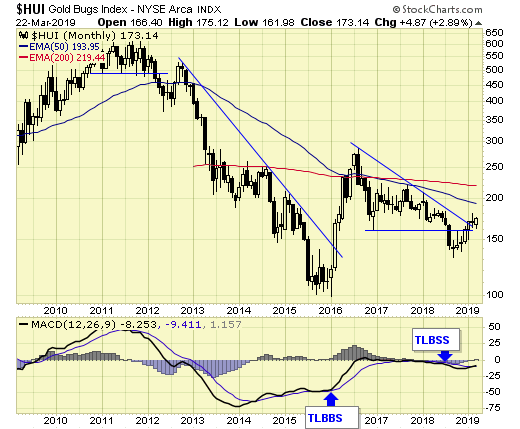 Gold sector cycle is up, and the correction has found support at the 50/200 ema.